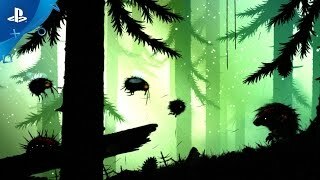 Feist (game, 2015). An action video game by Finji Games. Developed by Bits & Beasts, Finji. Official Trailer. 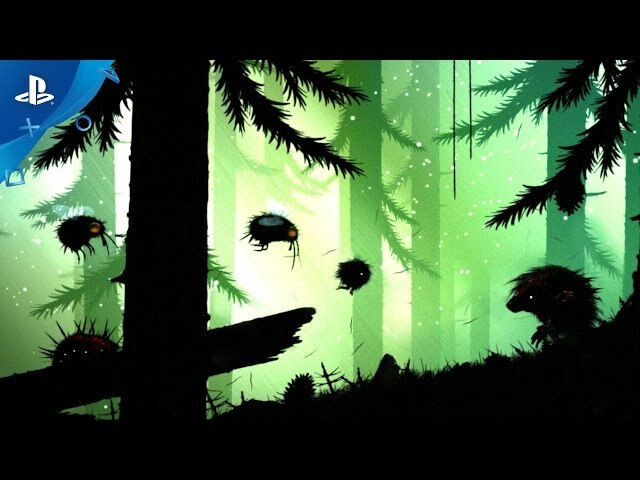 Feist is an action video game by Finji Games, developed by Bits & Beasts and Finji. Feist - Accolades Trailer | PS4. The game follows a small furry animal, as it attempts to rescue its mate from a pack of predators. The game follows a small furry animal, as it attempts to rescue its mate from a pack of predators. Feist was scheduled to be released by Finji Games on July 23, 2015 and on December 13, 2016.